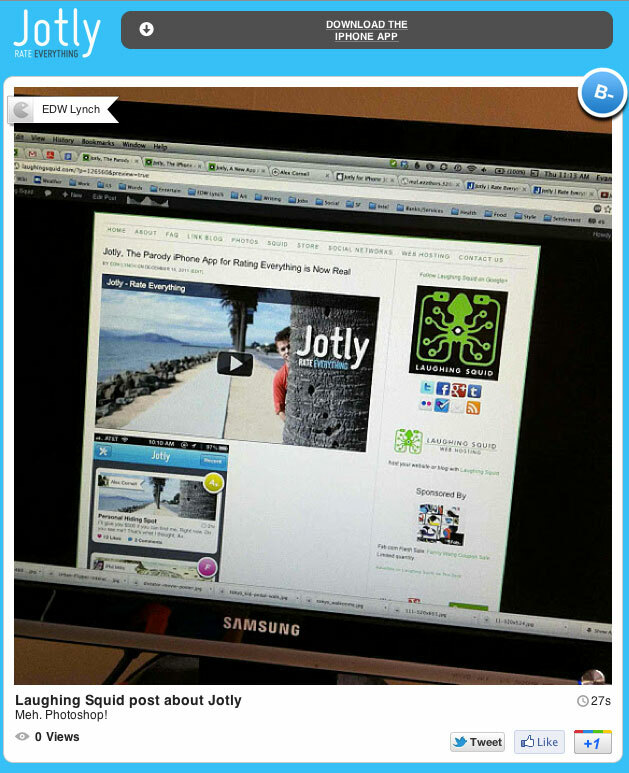 Back in October we wrote about Jotly, a hilarious parody iPhone app for rating everything (video). 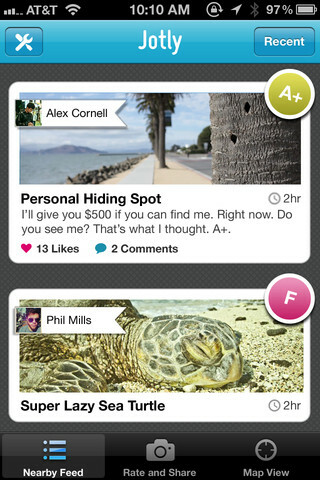 At the time the app was just a concept, but developer Alex Cornell has since created a working version of the app. It is available as a free download on the iTunes store. I give my post on Jotly a solid B-.